Therefore also through him is the “Amen”, to the glory of God through us. 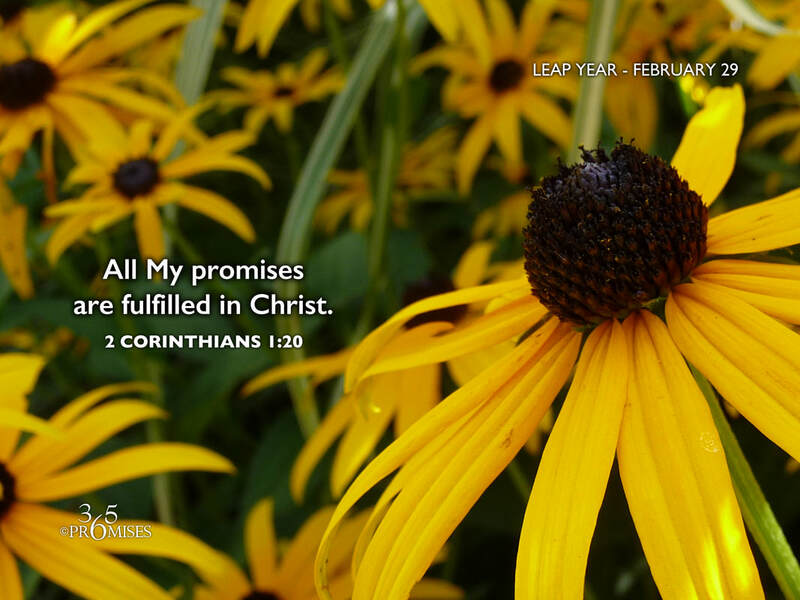 Every promise that our Heavenly Father has made to us in fulfilled in His beloved Son, Jesus Christ. So whenever you struggle with feelings of unworthiness, remember that the good news of the Kingdom is not about your goodness, but about the overwhelming goodness of Almighty God. So whatever promises you are thinking about today, remember that your Big Brother, Jesus secured every spiritual blessing in heavenly places (Ephesians 1:3) for you when He took your place on a cross two thousand years ago. It is just that simple. The only work that we have to do is believe that this is the truth. So I would encourage you to explode with thanksgiving today for every promise is Yes and Amen in Christ!